Physical therapy is a health care profession that provides numerous benefits for those with limited mobility and impaired functioning capacities. The goal of physical therapy is retrieving the physical abilities that were lost due to the aging process, injury, disease, surgery, or environmental factors. Physical therapists apply research and proven techniques to help restore lost function. All physical therapists are now required to receive a degree from an accredited physical therapist program before taking the national licensure examination that allows them to practice. State licensure is required in each state in which a physical therapist practices. They are trusted health care professionals with extensive clinical experience who examine, diagnose, and then prevent or treat conditions that limit the body’s ability to move and function in daily life. Physical therapists diagnose and treat people of all ages, including newborns, children, adults, and elderly individuals. They may consult and practice with other health professionals to help you improve your mobility. It is easy to access a physical therapist. 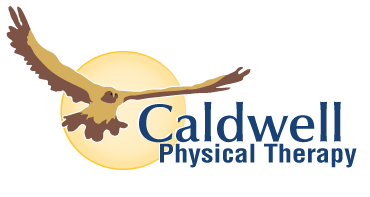 In Idaho, and most states, you can make an appointment with Caldwell Physical Therapy directly, without a physician’s referral. Common problems treated by a Physical Therapist.